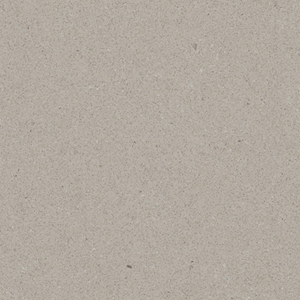 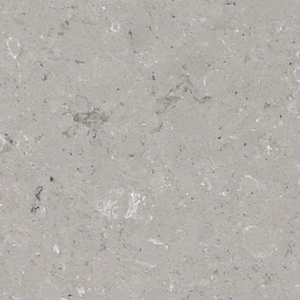 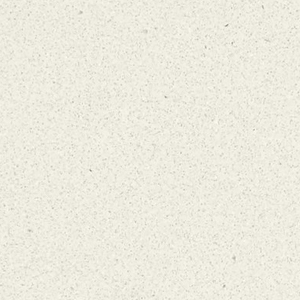 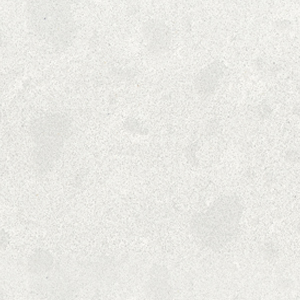 Caesarstone’s Mid Range collection is perfect for luxury kitchen design and designer bathrooms. 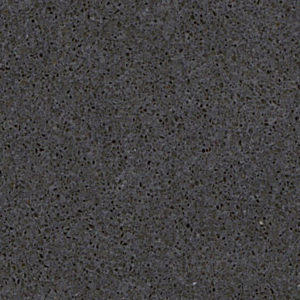 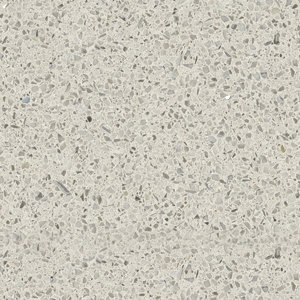 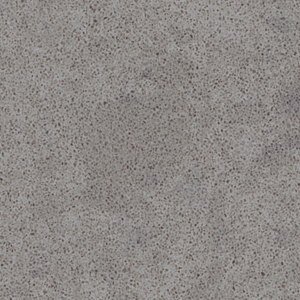 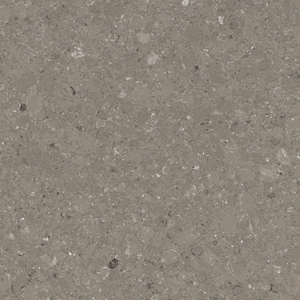 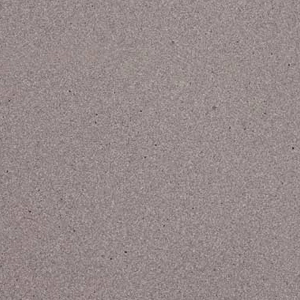 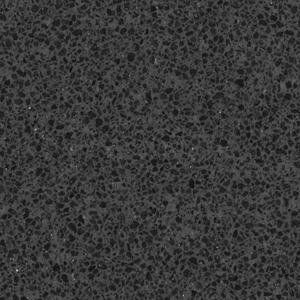 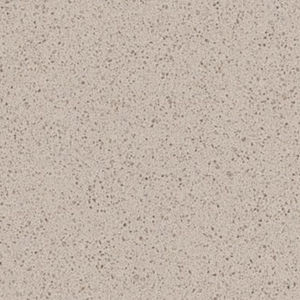 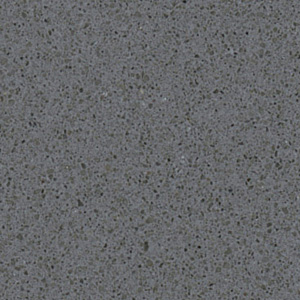 The Mid Range collection is at its best when used as wall or cabinet cladding, but can also be used in the same way as traditional quartz counter tops. 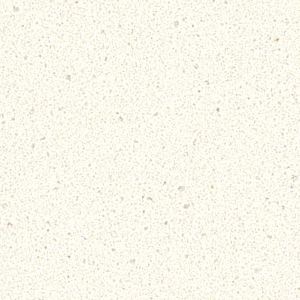 The Mid Range collection makes for the perfect splashback or shower cladding.